Add to your knowledge and understand the financials with a selection of investor-ready eBooks. 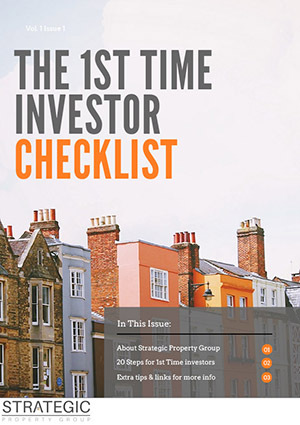 Stay on track with your first property investment with this 10-page 1st Time Investor Checklist. Learn where to start, what your opportunities and risks are and how to make the most of your savings through property investment. 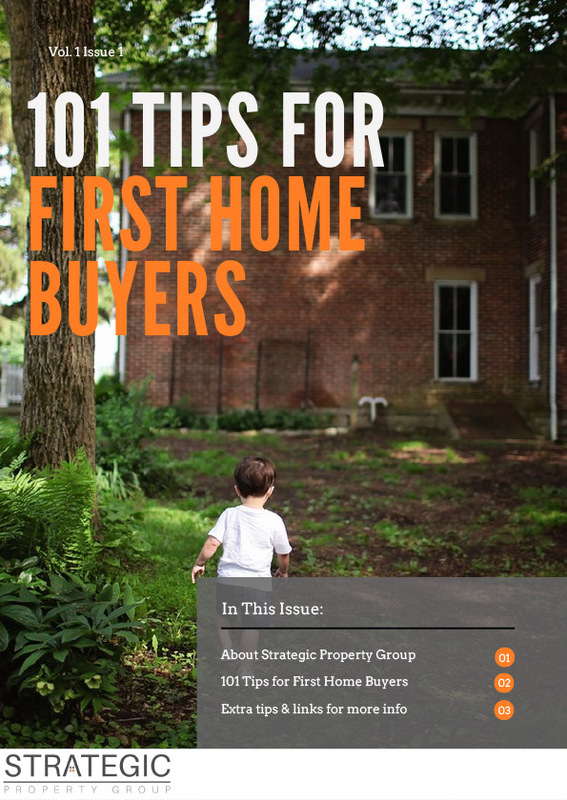 Preparing to buy your first home can be a daunting process. It’s also one of the biggest investments people make in their lifetime. With so many questions out there, it isn’t always easy to find the right answers. That’s why we’ve gathered 101 helpful tips to get you buying with confidence. 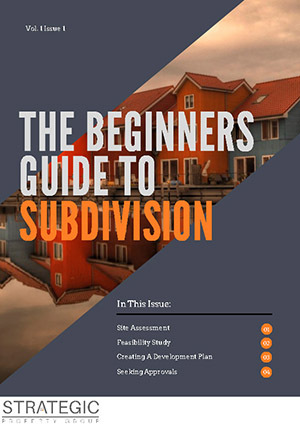 From getting your finances in order to applying for titles and building, Property Subdivision is a lengthy and intensive process. This eBook walks you through each stage step-by-step and add insightful comments so you can understand the pressure points, key decisions and cost factors that will impact your journey. 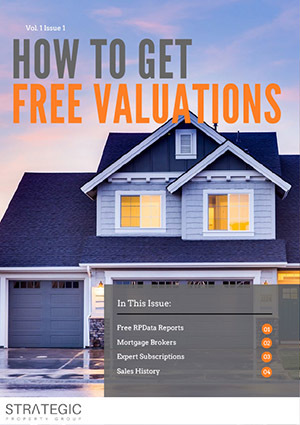 Gain insights into how investors & home owners alike can secure free property valuations from a wide range of trusted sources. 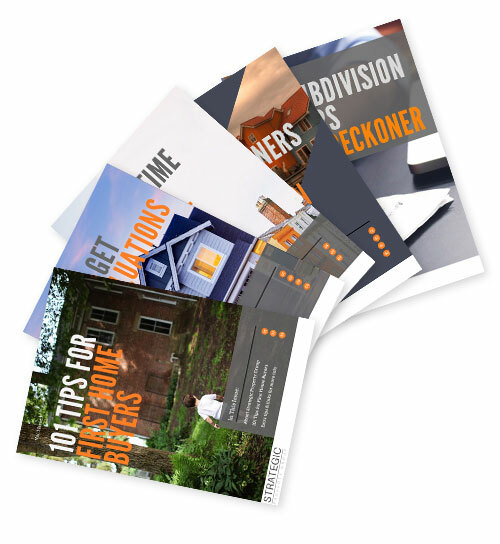 If you’re looking for an update on the value of your home or for full access to pricing estimates on properties around the country, this guide puts it all at your fingertips. 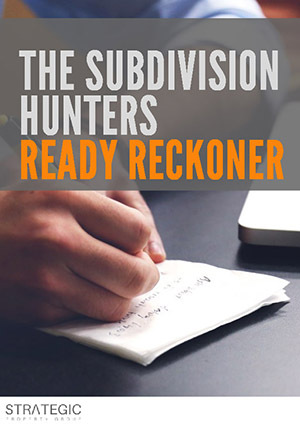 The go-to resource for any investor looking for Subdivision-ready property. This 9-point checklist runs through the essential criteria required for all sub-dividable property, leaving you feeling assured in your investment selection. Get your finances in order with our fully customisable, multi-year Budgeting Tool. 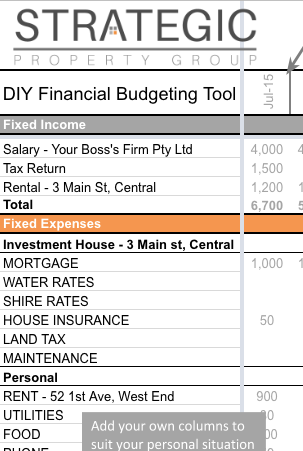 With pre-built sections for everyday and personal expenses, our DIY Financial Budgeting Tool gives you everything you need to understand your financial position whether you're investing in property or otherwise. Subscribe to our mailing list and your eBook will delivered right to your inbox. Thanks! Your submission has been received. Check your email inbox for your eBook.